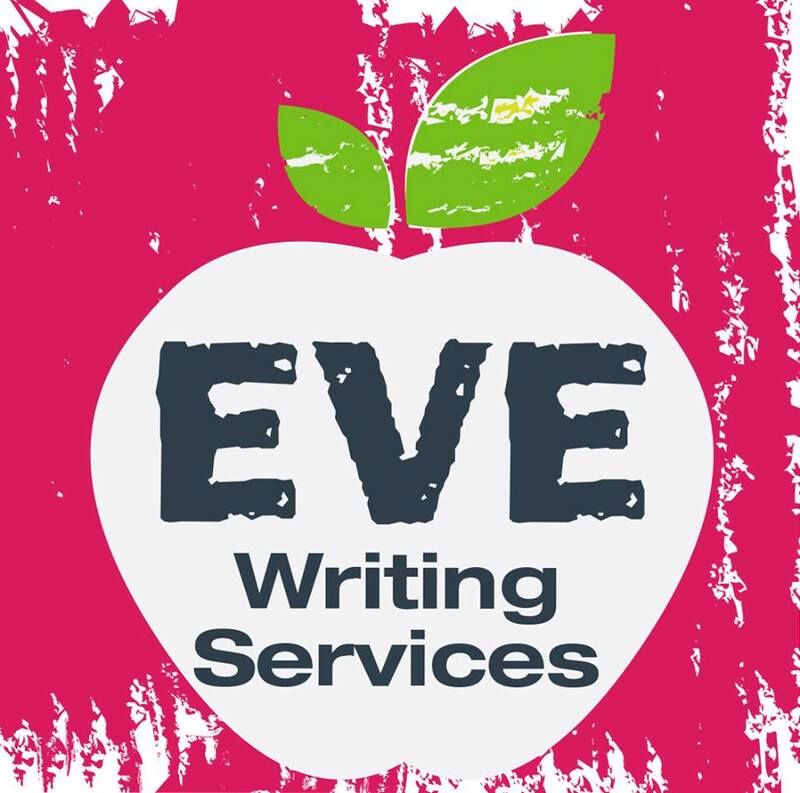 EVE Writing Services was an idea that, like so many excellent concepts, began overnight. More than seven years into her term as a copywriter with a content marketing agency in Manchester, Founder Francesca Newton decided it was time to fulfil a burning desire for more creative freedom. 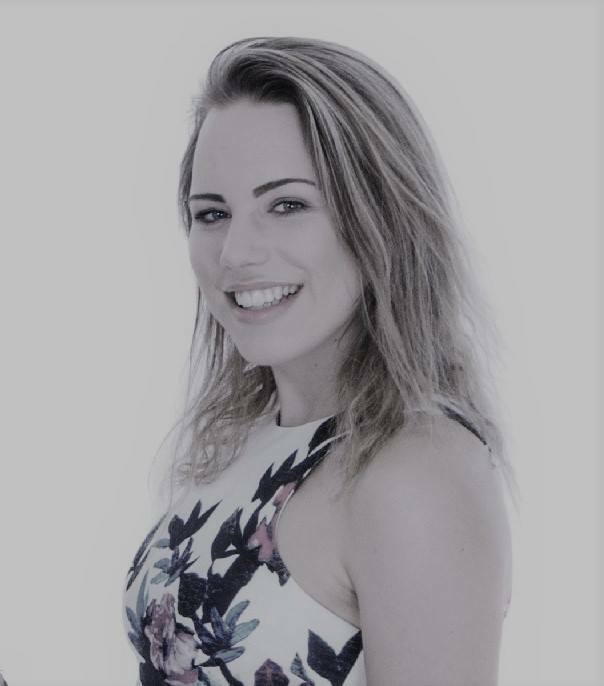 Having enjoyed producing content for big brands including Mothercare, Nationwide, Daimler-Chrysler and Kwik-Fit Insurance, Francesca yearned for a wider variety of direct copywriting projects – jobs that entailed full client engagement and allowed for concept creation. The next day, she handed in her notice. Exhilarated but anxious, Francesca established EVE Writing Services and started producing copy for her first ever customer – a Canadian business consultant who, to this day, remains a faithful client (Hi, Norm). Producing website copy, blog posts and short video scripts, Francesca refined her skills while branching out into other areas of copywriting, including brand identity concepts, brochure writing and product descriptions. Gradually, the work began to come in; Francesca enjoyed the diversity of jobs from both national and international clients as far-flung as Abu Dhabi and as nearby as Cheadle Hulme. Francesca’s experience grew and with it came a desire to move on to the next level. In late 2017, Francesca decided to drive the business forward. EVE Writing Services established a network of trusted professionals to deliver a greater variety of services such as website design elements, when necessary. EVE Writing Services also started working with two new writers to cater for increased demand – especially across content production. In 2018, the website has been overhauled and improved as the business matures. Looking forward, EVE Writing Services will continue to serve clients old and new, near and far, by creating compelling concepts, meaningful messages and, ultimately, driving better business through effective, engaging copywriting. EVE Writing Services’ Founder Francesca Newton is a copywriter and content creator. With a background in journalism and more than a decade’s digital writing experience, Francesca helps companies develop and perfect their brand identity and tone of voice across all written communications. She especially enjoys coming up with concepts, product descriptions and slogans. Francesca lives in Greater Manchester with her husband, daughter and two naughty little dogs. Kat has been working as a copywriter for around a decade. She has extensive experience in the travel and education sectors but is comfortable writing about most subjects. Kat especially enjoys tackling big writing projects she can really get her teeth stuck into. 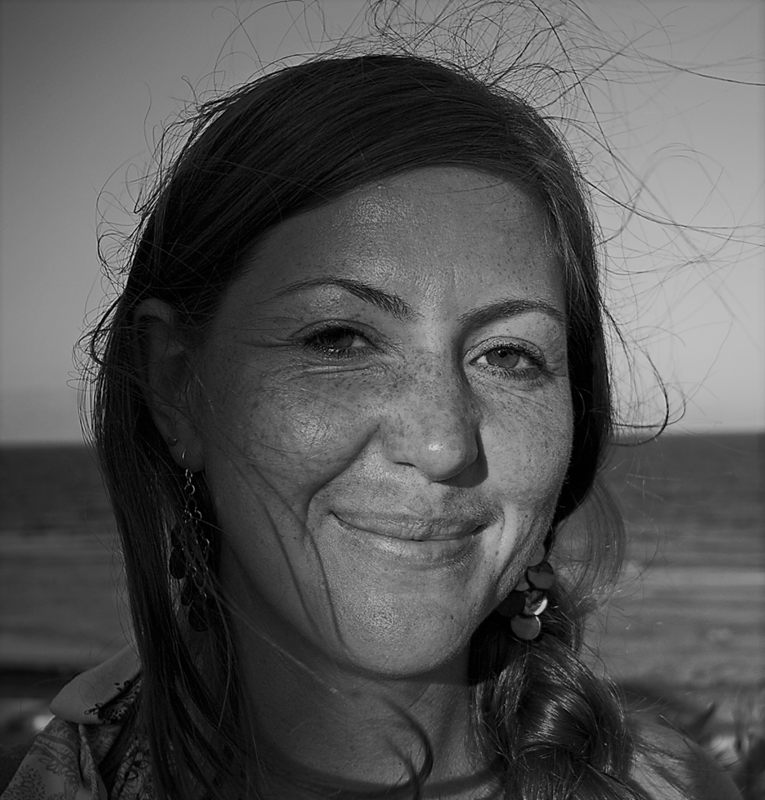 Her greatest passions are the oceans and watersports; Kat enjoys scuba diving, stand-up paddleboarding (SUP) and walking her dog along the UK’s beautiful south coast. Natasha has been writing for ten years, most recently freelancing in specialist areas of lifestyle content including parenthood, food, fashion, property and travel. 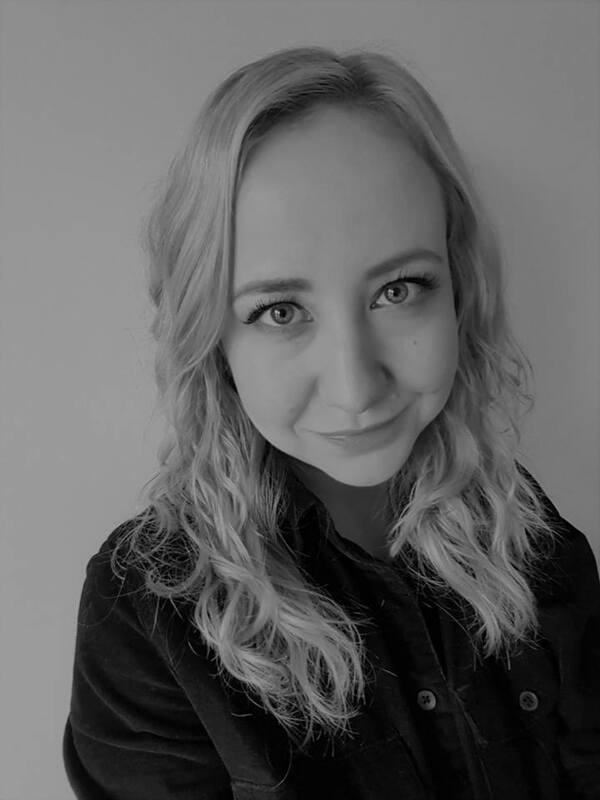 A qualified editor (read grammar nerd), Natasha can spot linguistic mistakes a mile away and is committed to ensuring clients’ copy is flawless; she’s passionate about poor punctuation and cannot abide missing apostrophes. Natasha lives with her husband and children in Manchester. 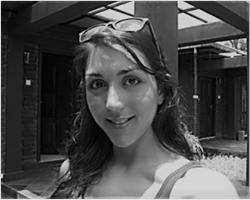 Beth is a freelance social media manager and content creator with a creative agency background. She’s passionate about enriching brand messaging, building trust and awareness in a simple but effective way. 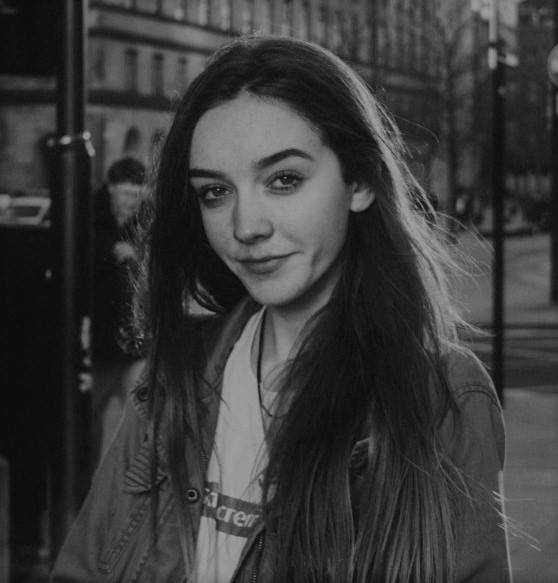 Beth most recently worked with Berghaus on the social and content marketing side of a campaign launch but has a varied remit and can turn her hand to pretty much any kind of project. Roisin lives in Greater Manchester, where she attends college. Currently studying for her A Levels, Roisin is a skilled writer with an inquisitive mind and creative flair. She regularly assists EVE Writing Services with well-written promotional business features.